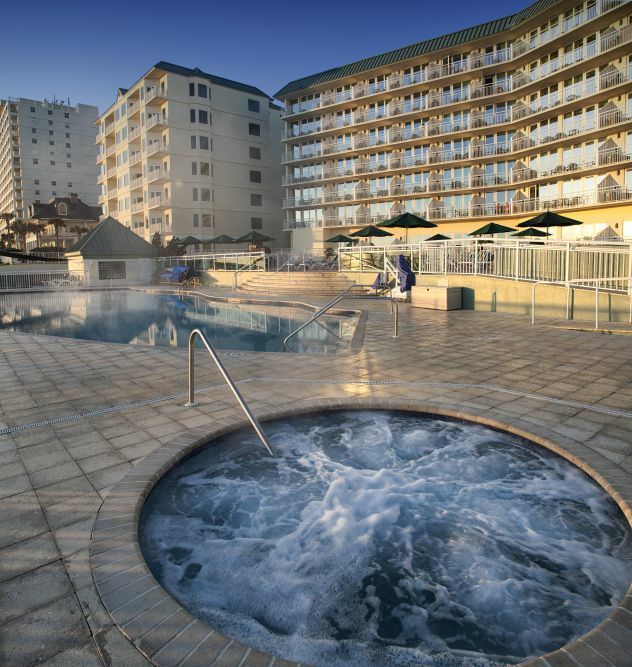 Discover the wonder of staying right on the Atlantic Ocean. 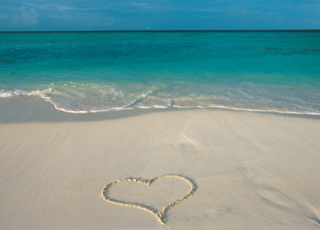 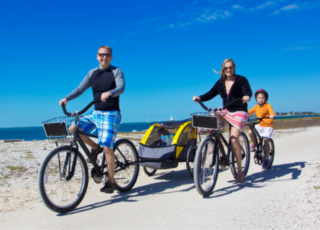 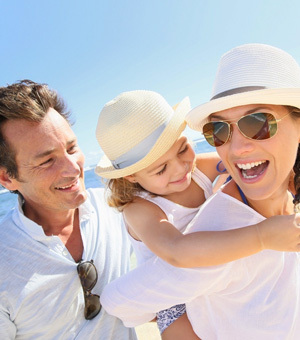 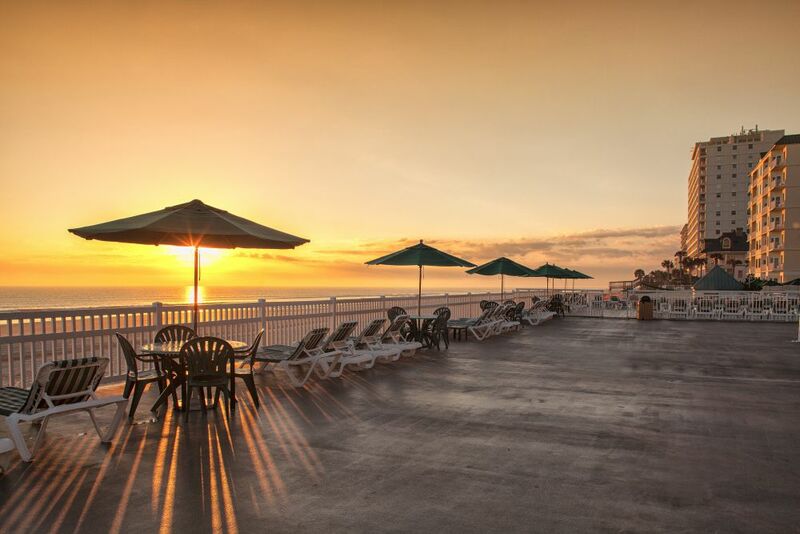 With gorgeous waters and 23 miles of white sand beaches at your doorstep, the Royal Floridian Resort is the perfect vacation spot to frolic and get sand between your toes. 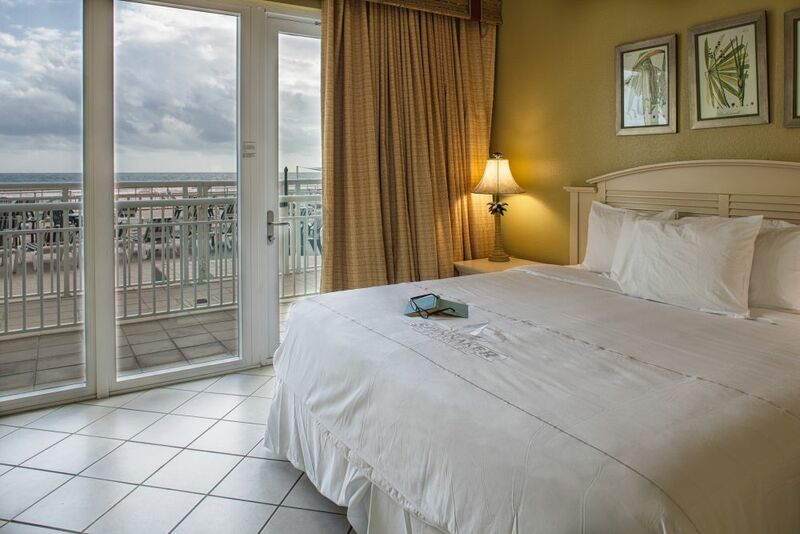 Situated right on the beach, Royal Floridian guests have access to all ocean and beach activities, as well as an oceanfront pool for ultimate leisure. 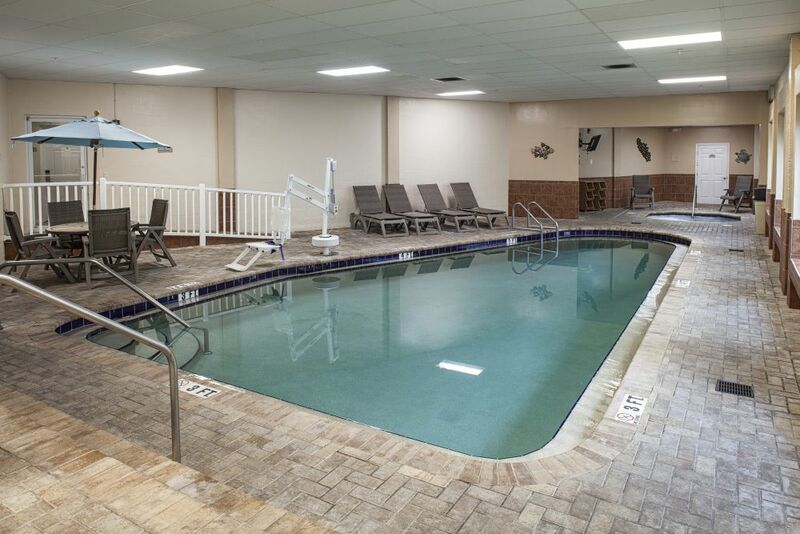 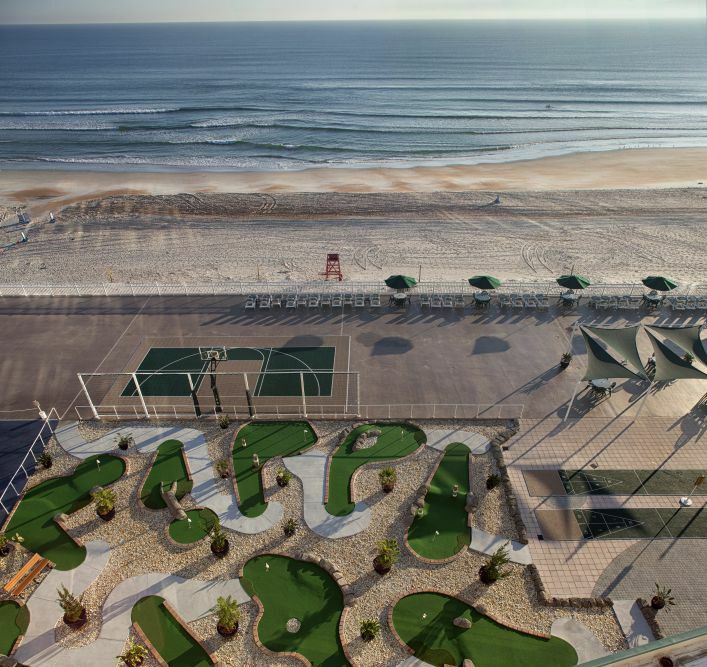 It’s the perfect spot for swimming, surfing, shuffleboard or simply relaxing. 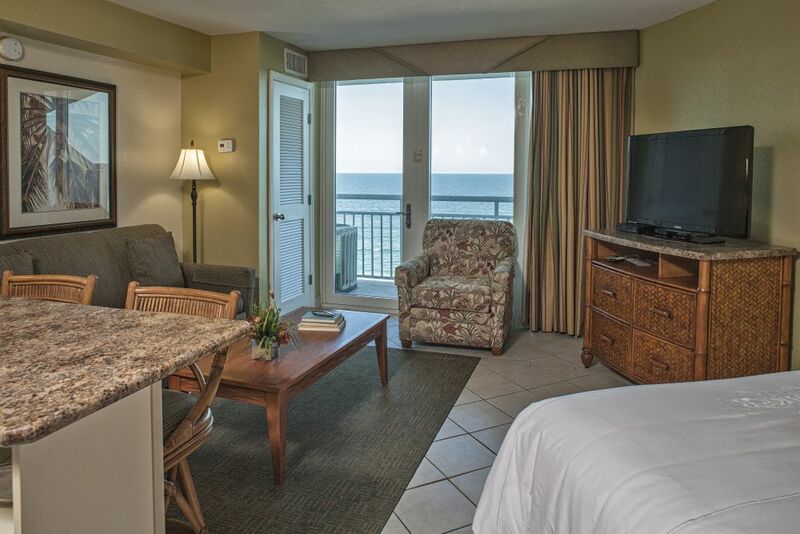 These ocean-side condos have well-appointed kitchens (some with breakfast bar), separate dining and living areas. 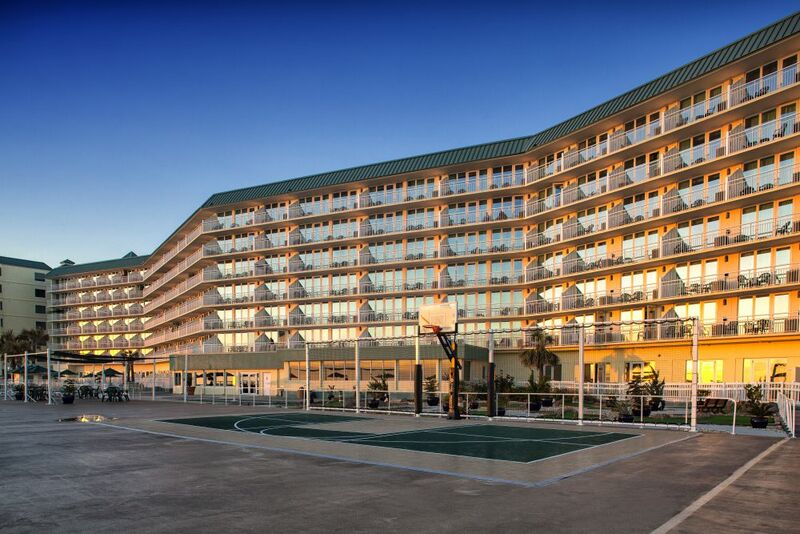 Oceanfront units have walk-out balconies. 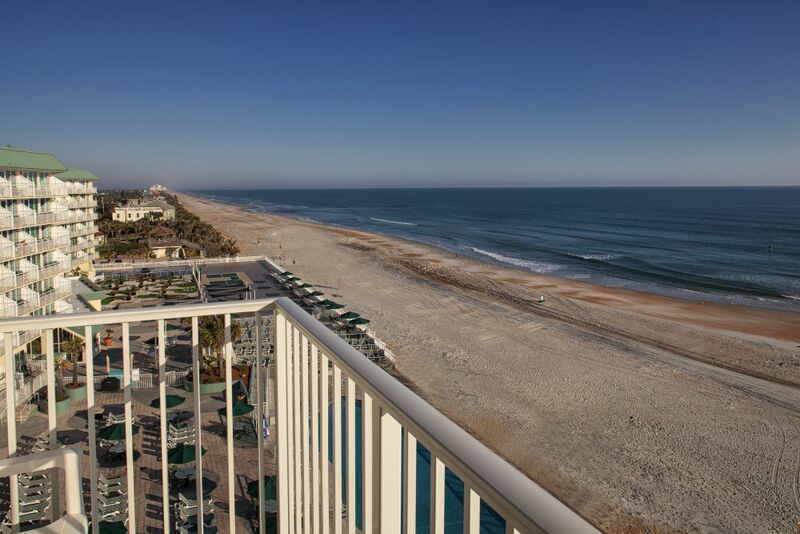 These beachfront condos are convenient and include balconies to enjoy the ocean breezes. 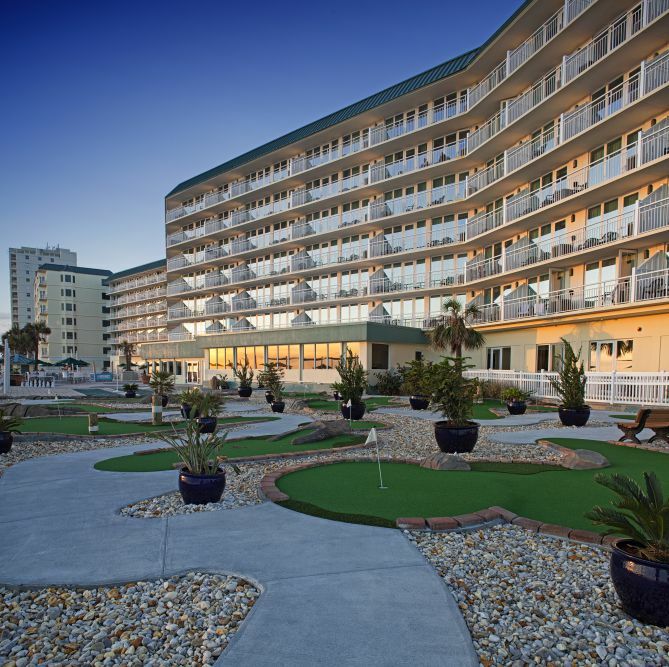 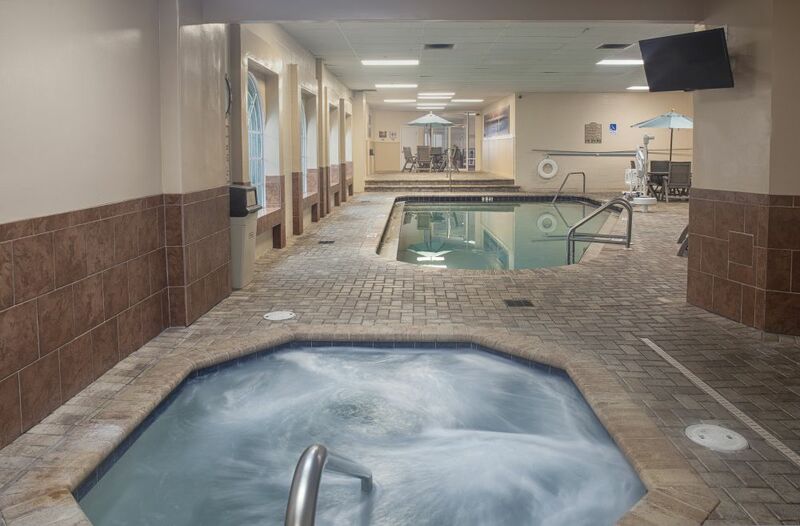 On-site amenities include oceanfront pool and tiki hut, putt-putt golf, basketball and shuffleboard, plus an indoor pool, hot tub and Activities make this an oceanfront playground. 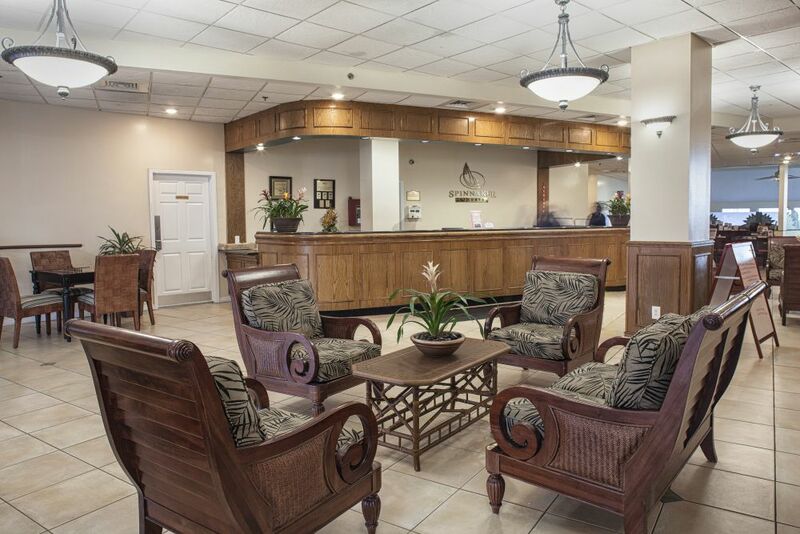 Located close to Daytona Beach and just a short drive to the attractions in Orlando!